Text Cannot be Normal Summoned if you control a Level 5 or higher monster. When this card is Normal Summoned: You can target 1 monster with 0 DEF in your Graveyard; Special Summon that target in face-up Defense Position. Its effects are negated. 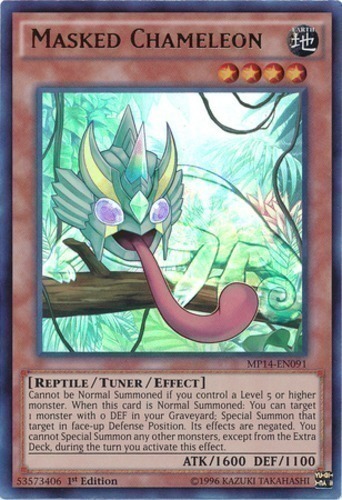 You cannot Special Summon any other monsters, except from the Extra Deck, during the turn you activate this effect.